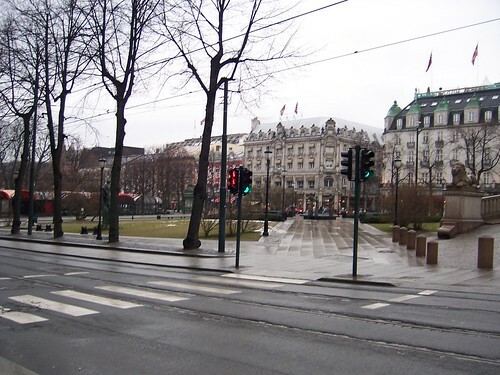 Although Norway is a country in Northern Europe, it doesn’t well known as the shopping paradise. There are many distinctive points of this country, for instance, it’s a popular destination for winter sports lovers and you can visit the natural attraction like rugged coastline etc. After I briefed some interesting points, I’d like to suggest other wonderful places for you to know more about Norway. Let’s see them on the following. As I told you that it’s very famous for the winter activities, if you want to get an exciting experience, I’m sure that you will be pleased with this resort, Villmark Lodge. Moreover, you can see dog sledding and learn how to sled with them for traveling and enjoying with the nature of Fulufjell National Park. Another attraction of Norway is history and culture. In Oslo, you can visit the Vigeland Sculpture Park where most people don’t want to miss to see the statues by sculptor Gustav Vigeland.